﻿ Craft & Antique Co-Op - Ohio. Find It Here. Come out and experience 47,000 square feet of shopping adventure!We offer contemporary items, antiques, vintage, retro, home decor, shabby chic, collectibles, primitives, incense & oils, jewelry, candles, coins, collectible dolls, Ty Beanies, movies, toys, bar signs, comic books, sports goods, Hot Wheel cars, doilies, baskets, blankets, copper & tin crafts, glassware, unique items, books, magazines, musical instruments, flags, nautical decor, seasonal items, yard & deck decor, gift items, soaps, and SO MUCH more! Our inventory is always changing. In March 2003 we opened with 30 shoppes filled with Antiques and Crafts. 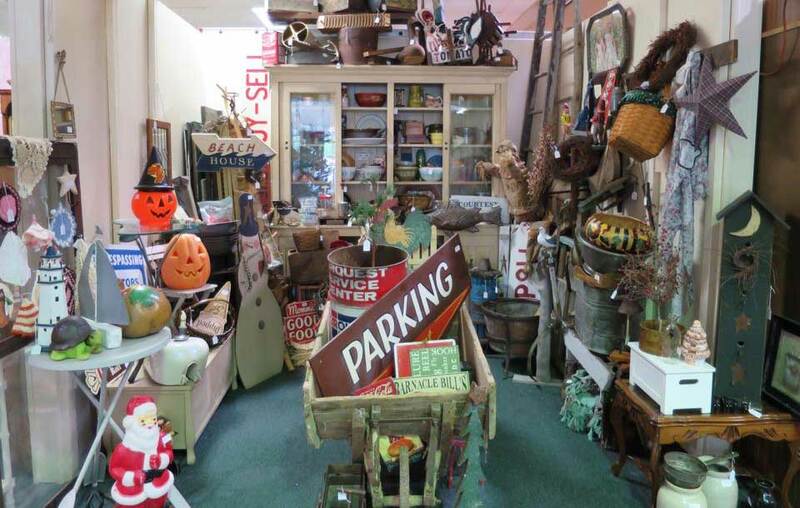 Today, find countless treasures in over 150 shoppes offering an eclectic variety of new, "new-to-you" merchandise, and collectibles!Don't forget to enjoy lunch or refreshments in Kuhar's Apple Cafe.